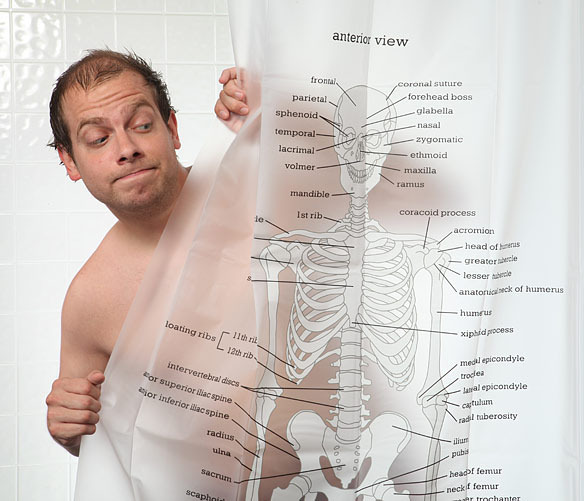 Maybe you are studying to be a doctor, or maybe you just admire the human body. 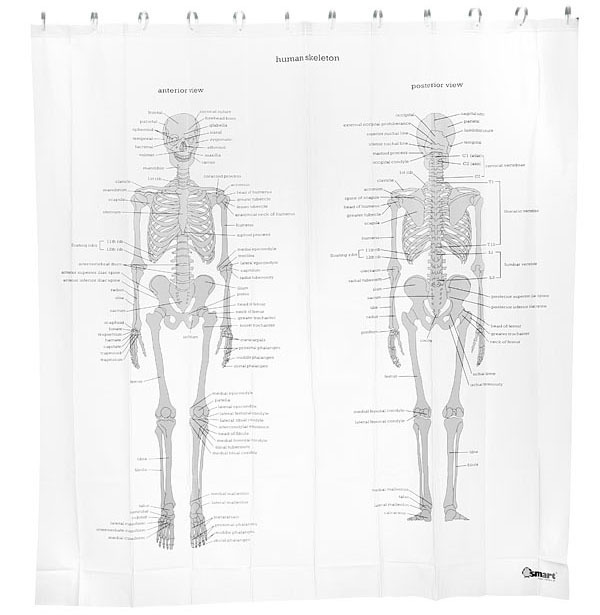 Whatever the reason that you choose to hang this Human Skeleton Shower Curtain in your bathroom, you can enjoy all of the marvels of the human body. 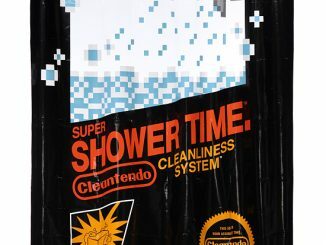 It’s a great way to learn about the human body while you are cleaning your own. 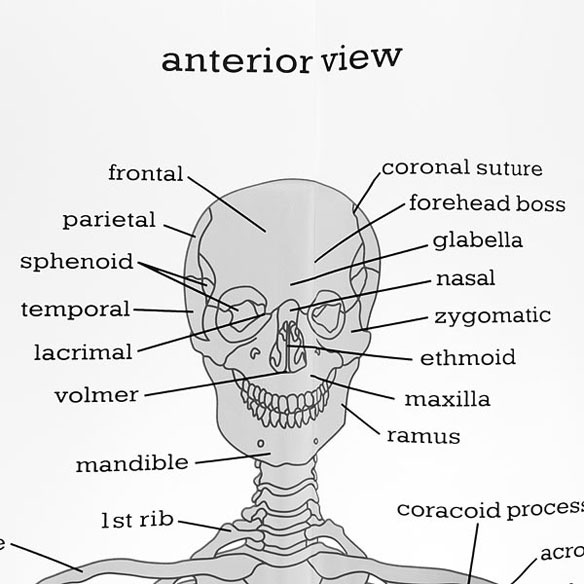 It features two skeletons with all the bones labeled so that you can learn all of them. 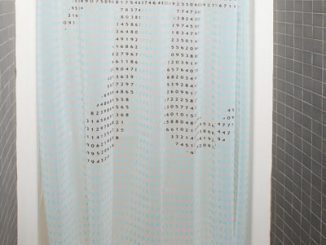 Your guests might find it a bit creepy, but that’s okay. 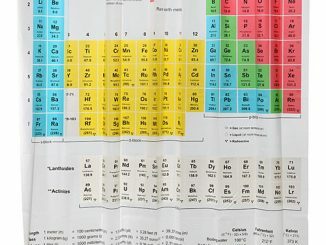 It’s all about knowledge. 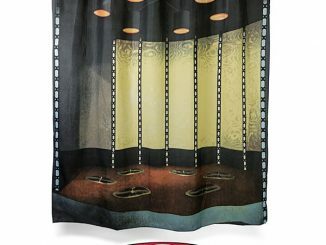 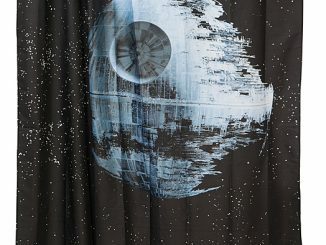 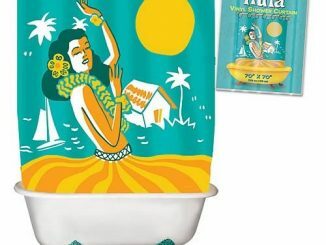 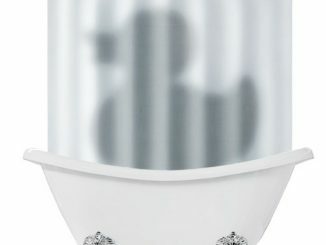 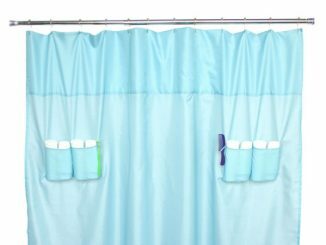 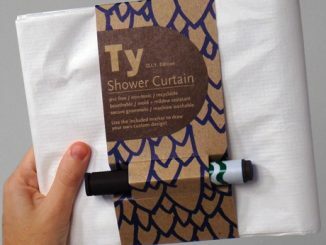 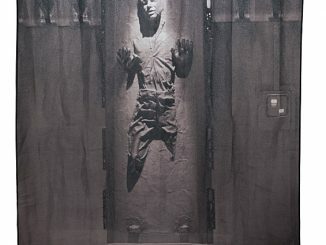 This cool shower curtain makes a great gift at just $29.99 from Thinkgeek and $29.95 at Amazon.com.